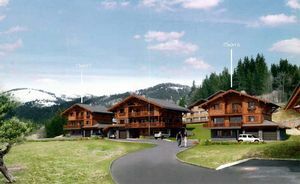 BRAND NEW CHALETS - 5 bedroom chalets available - €880,000 to €950,000 - 4 bathrooms in each, GARAGE, BALCONY, STUNNING VIEWS - easy access to Portes du Soleil ski area. 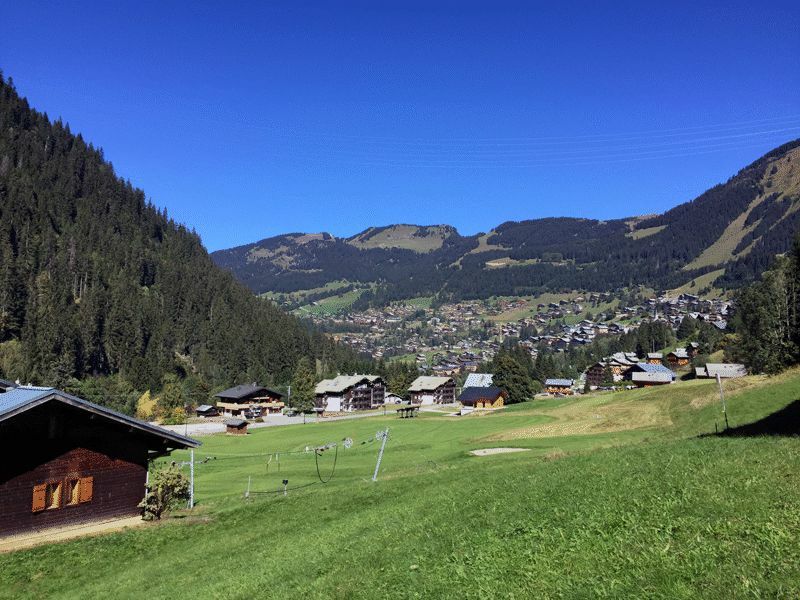 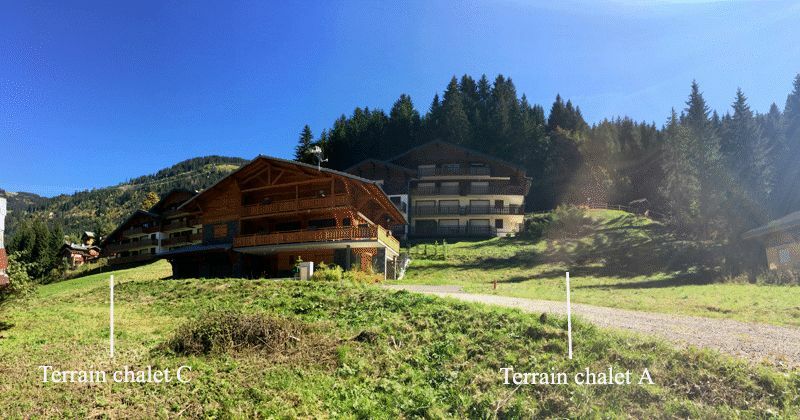 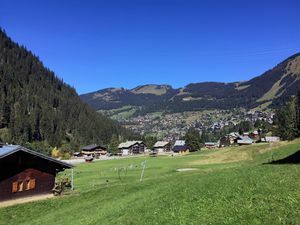 We are delighted to market two brand new chalets located just a short distance outside of Chatel in the charming residential area of Linga. 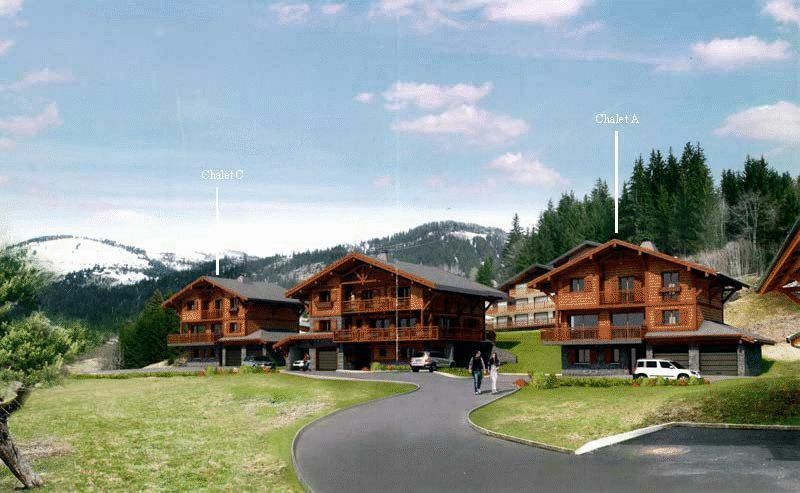 These chalets will be built off plan with the delivery date scheduled for December 2017. 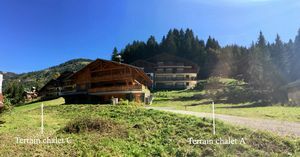 Both of the chalets will be comprised of 5 double bedrooms, four bathrooms and ample space of relaxing in the large living room/dining area. 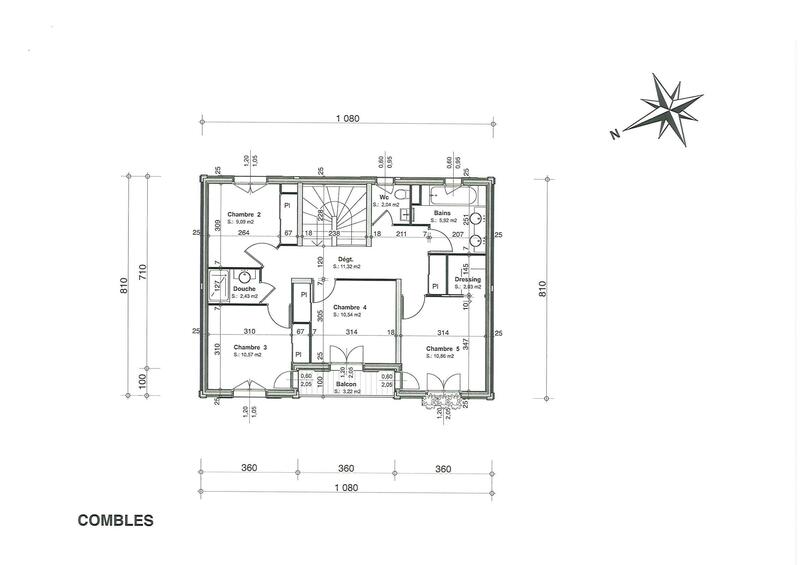 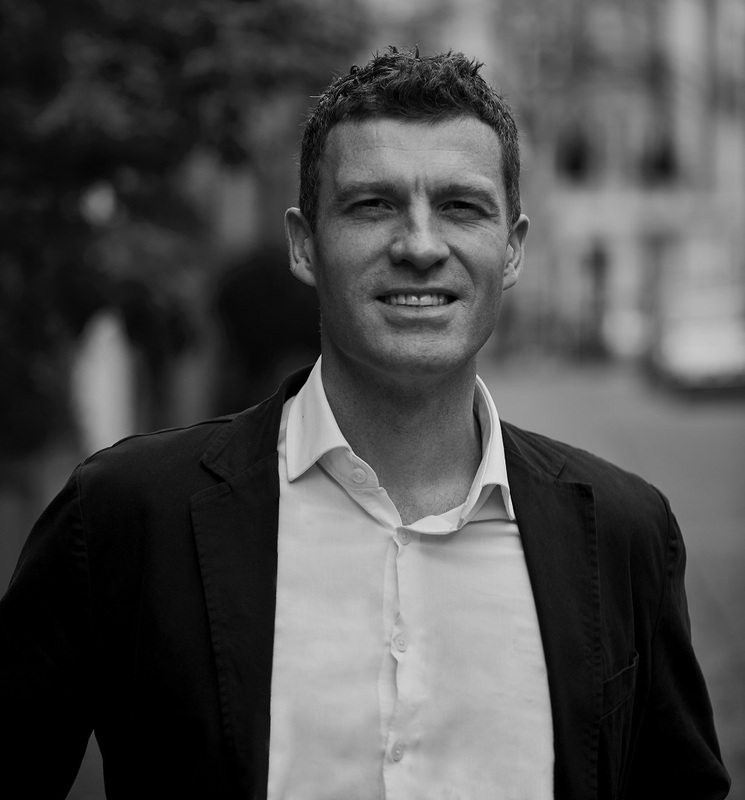 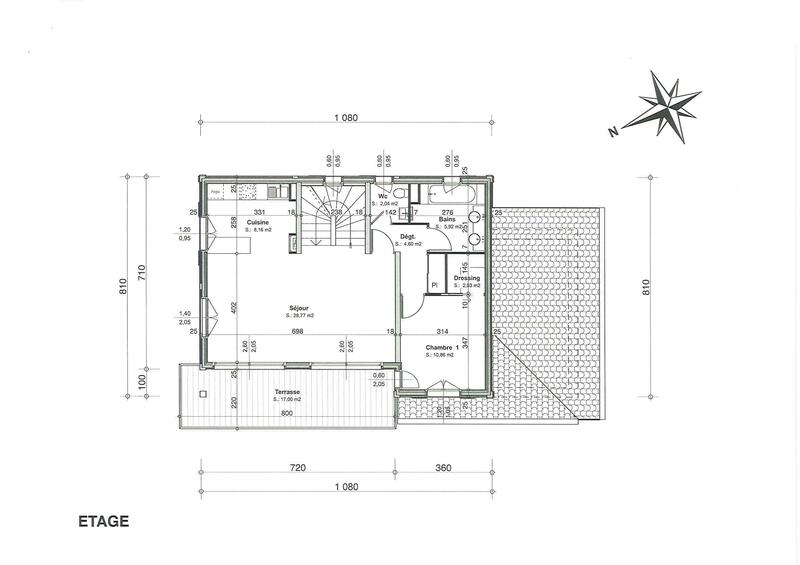 Additionally, the chalets will feature a studio space and double garage on the ground floor. 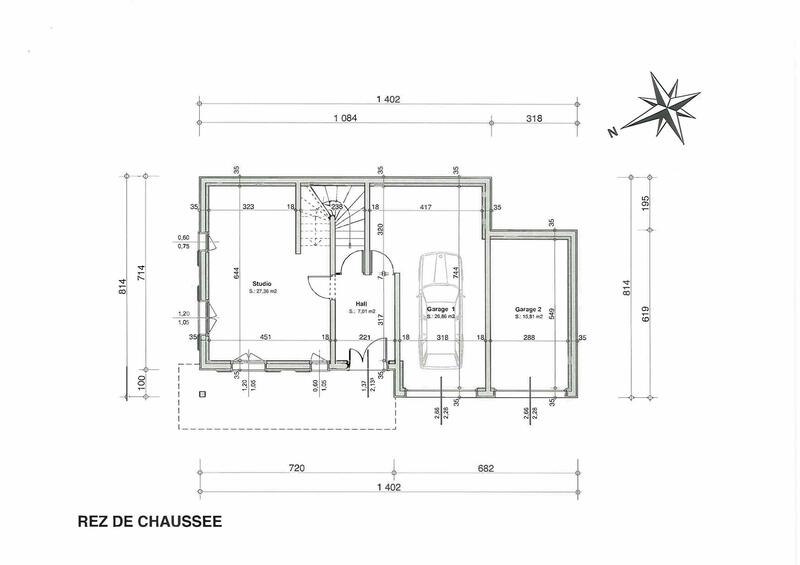 The chalets will be delivered fully fitted with kitchen and bathrooms (fireplaces can be arranged for an additional cost).